Now that it's officially summer, it's prime time for people to hit the beach and soak in some sun, though some truly imaginative folks do more than simply lounge around. 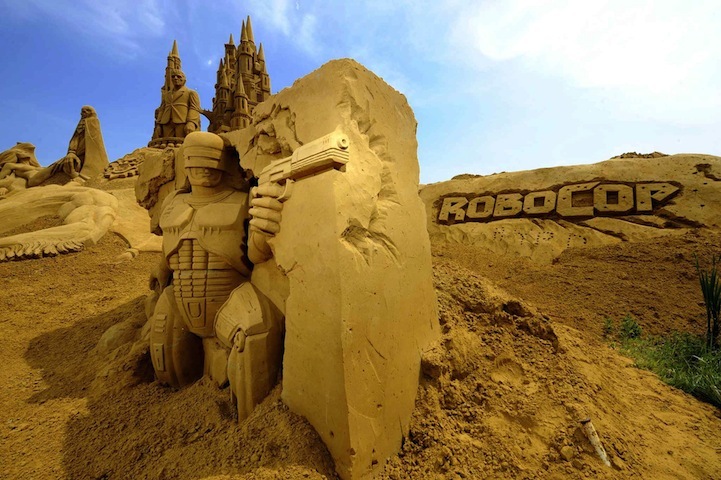 Sand sculptors take this opportunity to show what they do best. To share and celebrate the work of gifted sand artists, there is an annual festival, the largest sand sculpture festival in the world, and it has just recently kicked off in Blankenberge, Belgium with over 150 carefully crafted creations on display.